The recent surge in the popularity of video games featuring superheroes is the result of Hollywood blockbusters. The very best games can be played on PCs as well as consoles, but mobile developers have also paid attention. With the advent of smartphones and tablets, mobile gaming took off and it is now possible to enjoy the finest games on mobile devices. 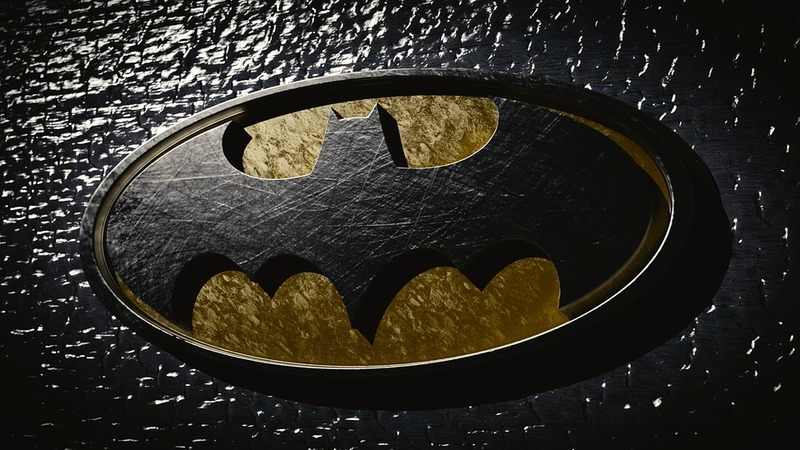 Of all superheroes, Batman is perhaps the most popular and his adventures are enjoyed by millions of people worldwide. Android is the most popular operating system for mobile devices, so it comes as no surprise that game developers released plenty of titles for these gadgets. Batman v Superman Who Will Win is a best-selling game that requires little resources and runs smoothly on most Android powered devices. It brings back in the spotlight, the rivalry between Batman and Superman, in a truly unique gaming environment. Those who play the game can switch sides but regardless of their decision, they are guaranteed to have fun. Players can choose the Caped Crusader or Superman and then try to restore order in either Gotham or Metropolis. The good news is that there is no bad choice to make and the personal vendetta between the two superheroes is immensely entertaining. This race against time will have players dodge obstacles and collect a nice variety of power ups. The more successful players will outshine their competitors and explore the great environment at the same time. Controlling the Bat mobile can be just as exciting as flying around and it’s as easy to collect free gifts with both characters. The stunning gameplay and graphics will encourage players to expand their search for new mobile friendly games featuring superheroes. They can’t go wrong with Batman: Akram Underworld, a game recently released for Android and centered on the adventures of the Caped Crusader. The learning curve is smooth but practice makes perfect and players need to persevere to hone their skills. The popularity of Batman movies inspired not only videogame developers but also the ones who produce casino games. There are slot machines featuring Batman and offering multiple combinations to those who want to take a virtual trip to the world of Gotham. PlayOJO has an Android app available and this casino offers The Dark Knight slot for those who seek slightly different thrills. You can know more about this casino in this review and find out what it takes to win real prizes while playing a fun game. Players can always take some time off from gambling and return to the thrills of mobile friendly video games. 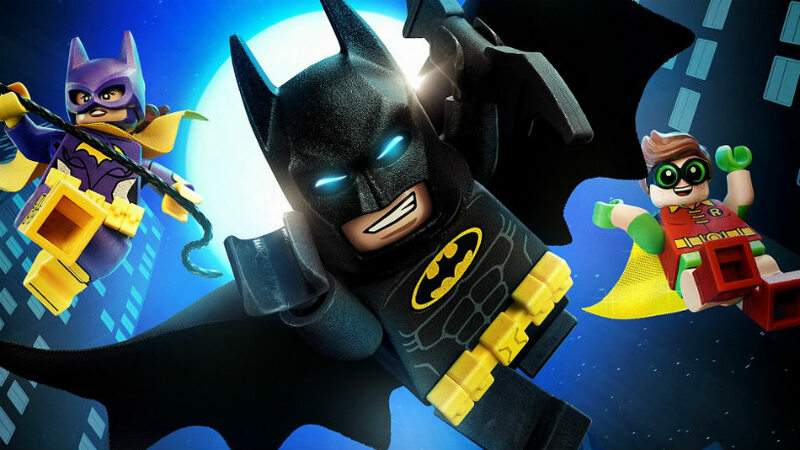 The Android app game released for the LEGO Batman movie will have a two-pronged effect on those who check it out. They will learn more about the Hollywood production, while also getting to enjoy firsthand the thrills of fighting villains in Gotham. The tongue-in-cheek humor spices things up and those who play this game will agree that it deserves a place on any list featuring the top Batman titles.